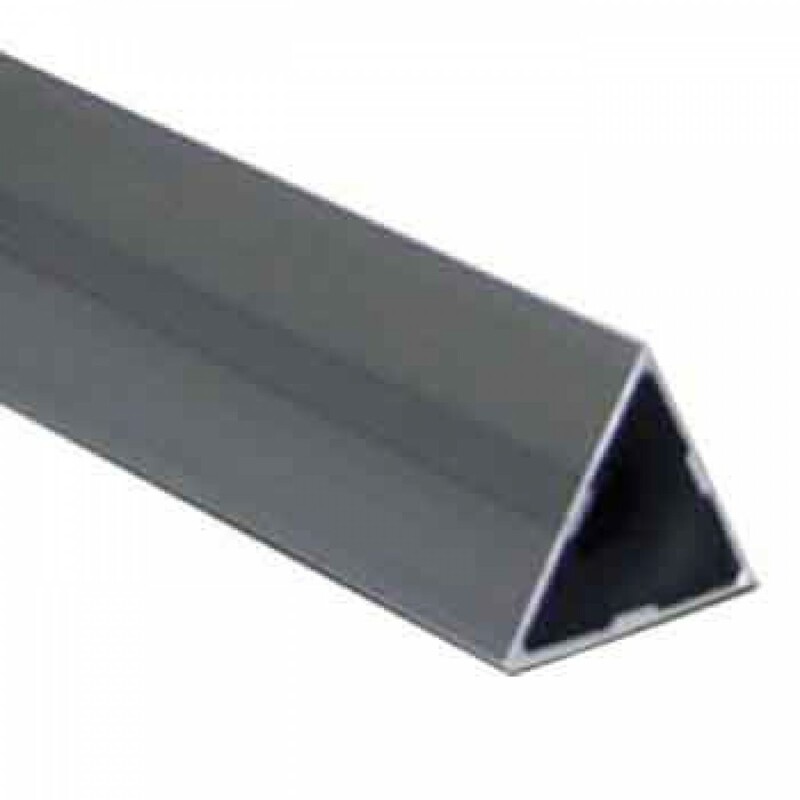 The Advanced Concrete 10ft Screed Bar 9710B is one of the highest quality Screed Bars on the market. Designed as a perfect triangle with a lifetime warranty against warping bending and twisting. The patented equilateral triangle bar offers superior strength and performance and its virtually indestructible. The Advanced Concrete Tools Equilateral Triangular Screed Bar is designed for use with the Advanced Concrete Tools 9700 Series Black Beauty HD Vibratory Screeds. Heavy duty bar will not bend, warp or twist. Sizes available: 4', 6', 8', 10', 12', 14', 16', 18' and 20'.